The Liberty 16 in. Self-Closing Drawer Slides (2-Pack) enable you to put together a functioning kitchen cabinet drawer that holds up to 100 lb. The pack contains 2 slides and the needed hardware. The slides are designed for easy installation. 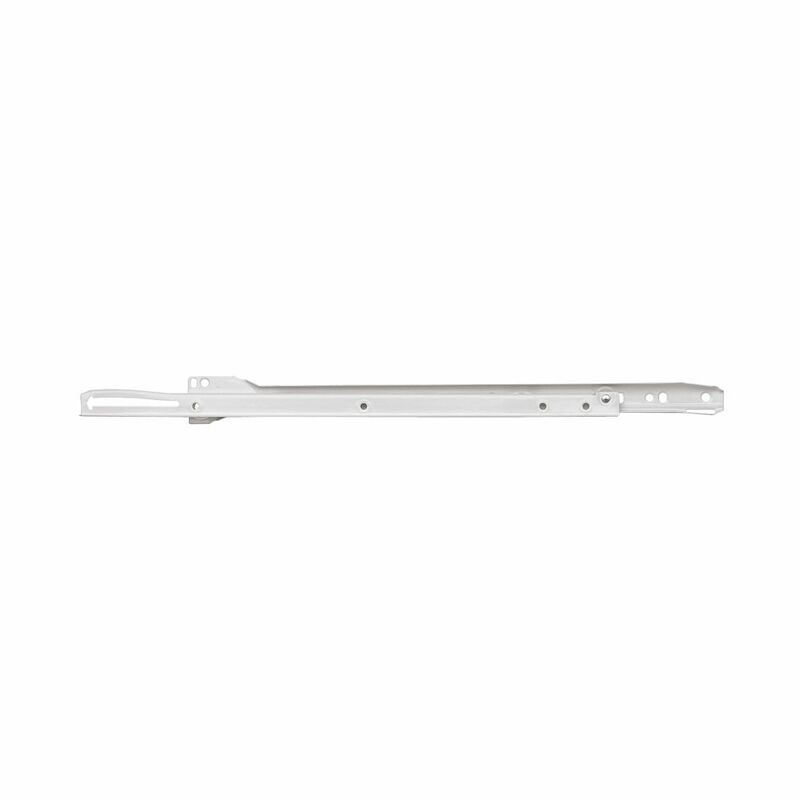 16 inch Bottom Mount Drawer Slide The Liberty 16 in. Self-Closing Drawer Slides (2-Pack) enable you to put together a functioning kitchen cabinet drawer that holds up to 100 lb. The pack contains 2 slides and the needed hardware. The slides are designed for easy installation. 16 inch Bottom Mount Drawer Slide is rated 4.2 out of 5 by 13. Rated 5 out of 5 by Ted from I had purchased 2 DO+ABLE Base Cabinets from Home Depot... I had purchased 2 DO+ABLE Base Cabinets from Home Depot a few years ago and when I finally got around to assembling them a few years later, I discovered that the hardware was missing. I called the manufacturer’s customer service and they told me that they no longer make that model and spare parts were not available. So I measured the distance between the pre-drilled holes on the cabinet and added 2 inches overlap to the 14 inches between holes and came up with 16 inches. When assembled, they fit perfectly. Rated 1 out of 5 by Clong from I mounted 4 sets of these on a cabinet I am building, the instructions state 1/2” space on each s... I mounted 4 sets of these on a cabinet I am building, the instructions state 1/2” space on each side, it would be closer to 3/8”. The slides are made different right to left, the top edge is rolled to ride the roller on the right side and flat on the left. Very disappointing. I am going to have to put an 1/8” shim on each side of the drawers to make them fit properly.